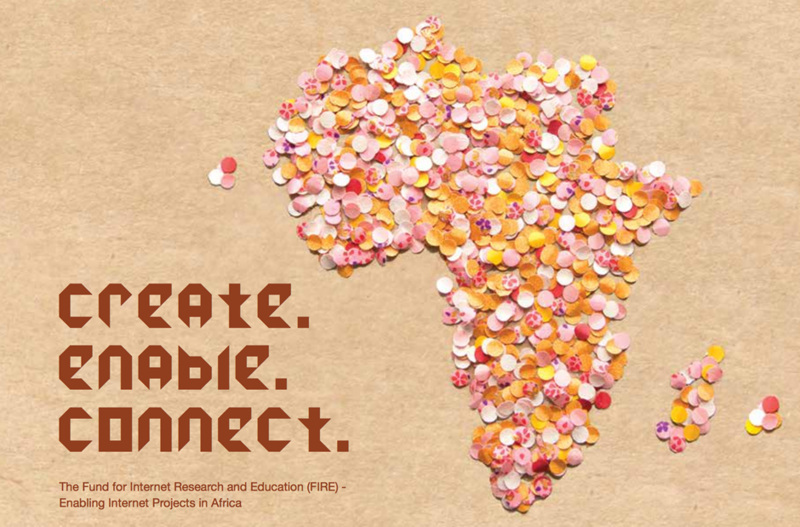 The Fund for Internet Research and Education (FIRE) is a grants and awards programme designed to encourage and support the development of innovative solutions to address the information and communication needs in the African Region, and emphasizing the role of the Internet in the social and economic development for the benefit of the African community. The FIRE Awards will be granted to initiatives that are on the last stages of implementation or that have finalized activities already that are aligned with the funding categories and eligibility criteria. Awards will be up to USD 3,000. Innovation and development should be an integral part of all award nominations. Grants will be provided to project proposals to be implemented in a period of 6 to 12 months for up to USD 10,000 that are aligned with the funding categories and eligibility criteria. The FIRE Africa program will be offering three awards for three selected projects that highlight women's contribution to the internet sector in a few days. Selected projects must meet three main criteria. All project proposals must include a technological component through which it seeks to solve development problems. Proposed solutions must be innovative, that is, they present new strategies, concepts, methods and processes that respond to social needs and that can broaden and strengthen communities. The FIRE prize includes a cash prize of USD 3,000 plus airfare and the cost of accommodation included for one representative from each project to attend the Internet Governance Forum IGF 2018 awards ceremony and participate in the sessions that are held.